"This fantasy, rich with layers of legend and meaning, will captivate readers ready for an adventure. 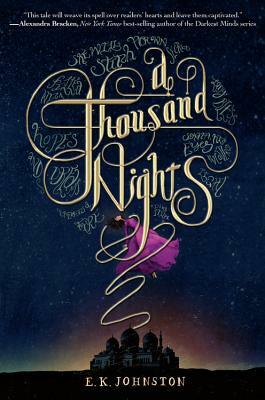 . . Johnston's writing is densely lyrical, evoking the legendary tales of One Thousand and One Nights, from which this story derives."